The Church in the middle of the community Must make a positive impact on the community, teach the precepts... live the example. The Prayer Connection is being desinged to empower people with the Word of GOD. SLBC Prayer Warriors Intercede (“Stand In The Gap”) for prayer requests given from people or by Divine Directives from GOD. 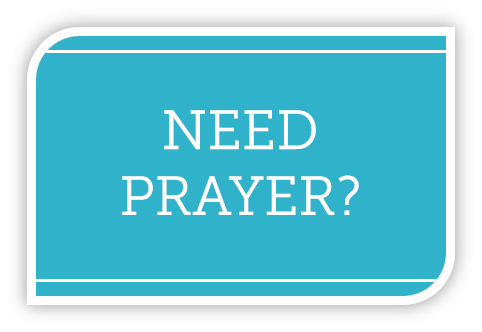 If you need prayer click here and share with us your prayer requests. 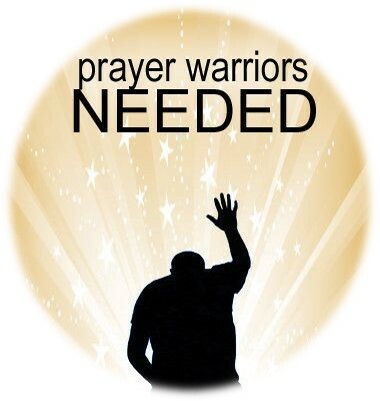 If you would like to voluteer to be a Prayer Warrior on the Prayer Connection, click here to ernoll.